This switchless bass wah features 2 wah modes--Traditional and Funk Wah. Traditional wah mode is for classic wah tones. Click on the Funk wah and you get a percussive, funky wah that is great for slappin' and poppin'. The PBA-2 is 2 super high-end pedals for the price of one. Used by such renown Bass players as Philip Bynoe, Bill Dickens, Dave Pomeroy, Marcelo D. Rapp, Rudy Sarzo, T.M. Stevensk, and Jauqo III-X. 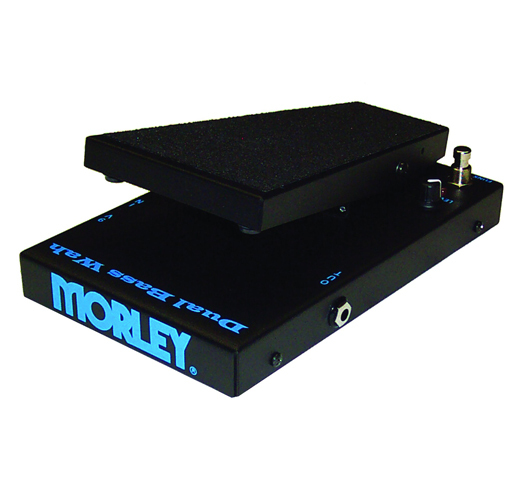 Great for use with 5, 6, and 7 string basses where the lower string frequency is too low for standard Wah pedals. Also great for 7 string and/or detuned guitars!